Ask nearly any 12-year-old boy who his role model is and the answers will probably range from major league baseball players to actors to professional wrestlers. 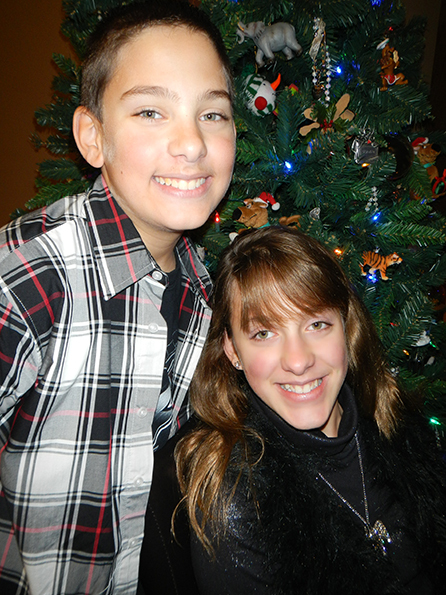 Ask Justin Grammer of Joliet and he will say his 13-year-old sister Jessica. Justin calls Jessica his hero. He says that she has taught him to be courageous and never give up. Justin was named the winner of the Special Olympics Illinois Share Your Story contest. Read his winning entry. Jessica was only 6 years old when she took swimming lessons for the first time. She was set on her back to float and sank immediately. Seven years later, Jessica is a gold medalist in aquatics for her 50-meter backstroke. Ever since Jessica began competing in the sport three years ago, she and her family have fallen in love with everything about swimming and Special Olympics. “Our family, now, eats, breathes and sleeps Special Olympics,” said Jennifer Grammer, mother of Jessica. James, Jennifer, Jessica and Justin Grammer try to attend every Special Olympics fundraising event in their area. Being involved in the program is just as important to them as supporting Jessica’s swimming, as well as the rest of the athletes on her team. Who is Jessica’s best competition? No one other than her own brother. Justin loves getting in the pool with his sister, whether it is for fun or to help her get ready for her next race. 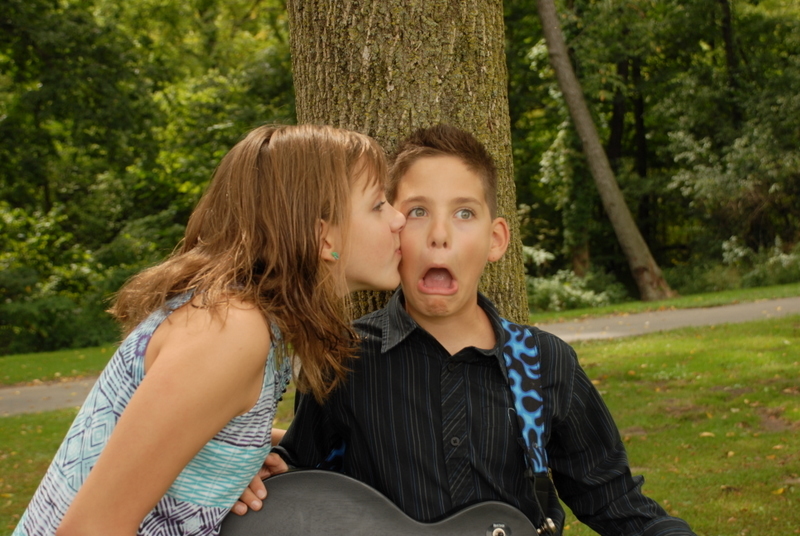 Justin, 12, takes the time to teach Jessica as well as challenge her. According to their mother, Justin and Jessica act as though they are twins. They do almost everything together. When Jessica does not have a meet or practice and Justin is not playing guitar, the siblings can usually be found spending time together by playing the Wii, riding bikes or camping with their parents. Even though the two are a year apart, they share the same teacher. Justin and Jessica are taught at home by their mother. 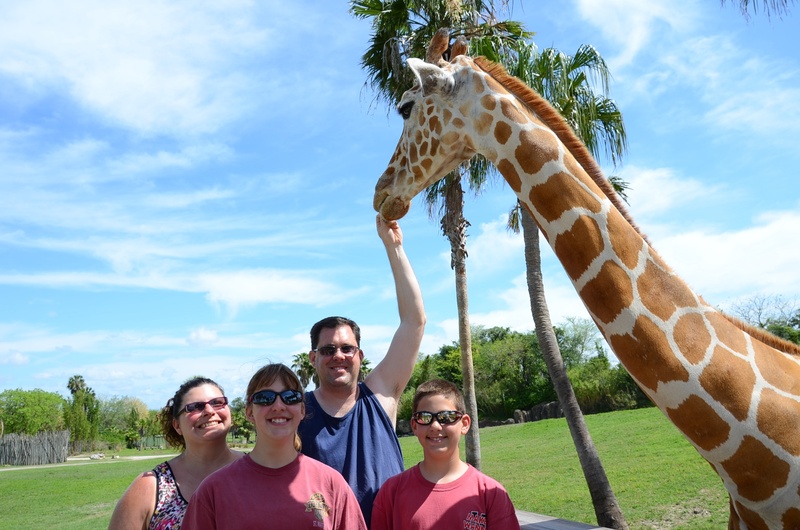 Jennifer Grammer decided to homeschool her children halfway through Jessica’s third-grade year in school because of circumstances at her public school. Jessica is now in eighth grade. She and Justin have been homeschooled for five years. The Grammers love their homeschool curriculum and would not have it any other way. The kids’ best friends are also homeschooled, and they are a part of a book club where they read books then watch the movies together afterward. Jennifer Grammer says this is a fun way for them to read then compare the book with the movie. Justin also likes to interact with Jessica’s teammates. At first, he was nervous he would be excluded because he was different from the athletes. This unsettling feeling might have come from the way people used to put his sister down because she was hard to understand. But, Justin watched Jessica grow from someone afraid to speak, to someone who worked her hardest in speech therapy in order to share her Special Olympics experience with others. It did not take long for him to realize that he was mistaken for his judgment of his sister’s teammates. The athletes treated him not only a friend, but as a little brother. “I have learned from Jessica and all my new best friends how to treat others. I wish the world could experience what I have been able to experience through my sister,” said Justin. The athletes are Justin’s favorite part of going to his sister’s meets. He loves to experience their different ways of doing things, meeting new people and cheering on Jessica’s teammates. Justin said that Special Olympics has not only transformed the life of his sister, but has also changed his life. Justin explained that Jessica is passionate and caring, and that he is grateful she is so willing to let him join in on her Special Olympics experience. Jessica’s goal is to someday make it to the USA or the World Games as a Special Olympics swimmer. For now, she plans to practice as hard as she can. In fact, she wishes she could train for 3 hours a day instead of 45 minutes. Jessica focuses her training on aquatics all year long. “Our philosophy in the family is you pick one thing and you do that thing well,” said Jennifer Grammer. While Jessica focuses on swimming, Justin devotes his time to the guitar. With her determination, it is no wonder where Jessica’s success has come from. She is very competitive, especially when she is in the pool with her brother. But, Jessica has realized that in order to beat her brother, she has to do one thing – swim faster. So, she challenges him to a 100-meter backstroke, the race she hopes to compete in next year and also the one she knows she can beat him in. 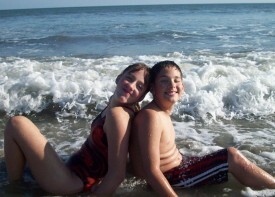 It is all in good fun and Jessica loves having her brother in the water with her whether she wins or loses. Justin describes his sister as “always happy.” For that she has Special Olympics, swimming and the support of her loving mother, father and brother to thank.